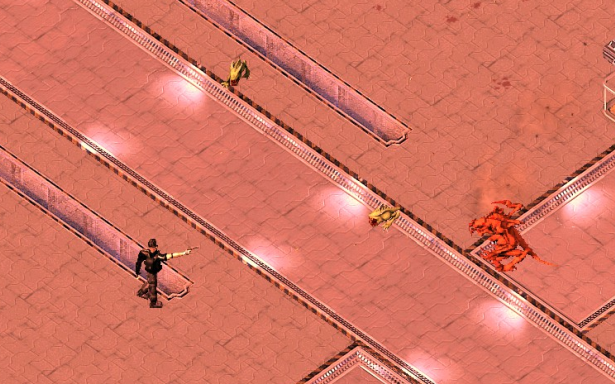 An expanded version Alien Shooter 2: Vengeance, which featured the addition of few new levels, simplified role-playing system and a several minor changes. This version was created in order to make the game more suitable for shareware distribution (with the size of only 400 Mb). 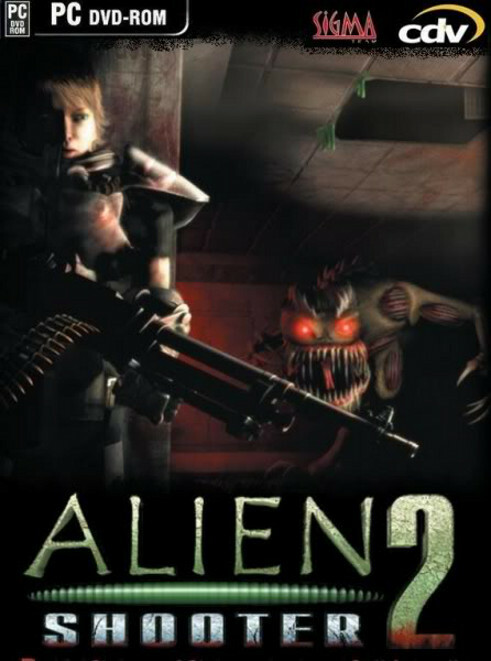 Voice-overs were, however, cut from this release (but still could be restored if the folder "speech" is moved into the game's directory from the original Alien Shooter: Vengeance). All new sounds should now play correctly no matter which situation they are in (spamming etc). There is a new file (customscript.lgc) which executes scripts during the game runtime, few examples are included, AS scripting language is similar to C++, so if you have experience in that, you should have no problems jumping into it. Two monsters from original game are added, Raptor and Spawn, they are not spawned on any map yet, but you can add them to survival waves (IDs 50 and 60). Vehicle survival map and Cave arena are now redesigned to have more space. 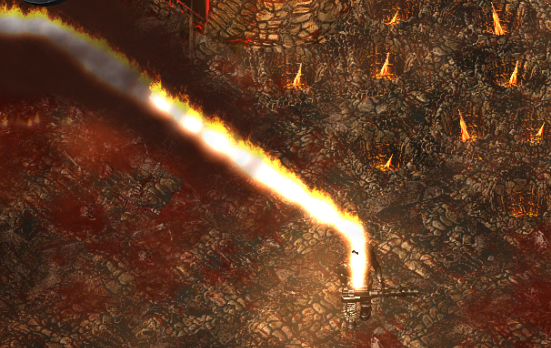 This update brings scriptable weapons and concept survival mode. Another update with fresh and new content, more advanced this time. Alien Shooter 2 - Mod Pack released , Deeper Colours, widescreen Support, Sound Overhaul, and more! 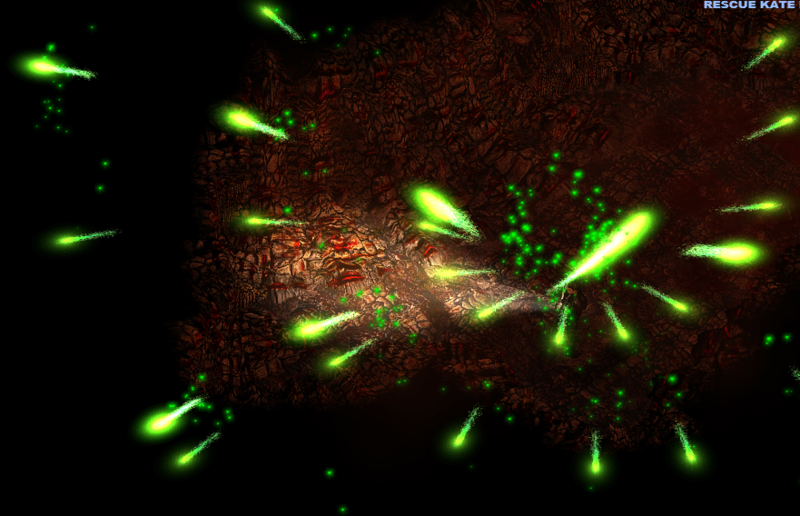 Enhanced Colours, New Weapon Sounds, New Creepy Ambient Music, Widescreen Fix, Bit more Money... This Mod Pack contains everything you need! Epic Weapon's+ 0.5 Pre-Beta Relase! New EPIC update, 4 new original weapons added to the roster. Fixed sound playback, scripting ability, new monsters and redesigned maps. Fixes random dynamites appearing in accessories shop tab. New weapons, new game mode and special effects scripts. Accuracy problems fixed, map selection screen for survival modes. Does anybody is interested in modding of this game? Play Alinen Shooter 2 on the network can only be a small map at: survival and his ilk. It says that you can play co-op campaign mode. 3) Go to the (\ Alien Shooter 2 \ Maps \ CAREER) and paste files. In the game go in the multiplayer game and choose "career", and choose from the map "Level_01. ", Waiting for a friend. I was wildly interesting, and I personally verify this. 1.) It was found that the first player to appear, but with bare hands, as the level of proficiency in weapons available. 2.) Winsvega, as I talked about the second problem: The second player sees only the starting position, and his character is not displayed on the map. I would really like to play co-op on the network, and I was able to cheat in something .lgc configuration file to the map, so in the game, both players are displayed, but not always. In general, we need a programmer who will be able to figure it out. As far as I understand - it's simple, you need only a basic knowledge of the code. You must configure file survive_01.lgc correctly apply file Level_01.lgc. And this is not difficult, but I have such a lack of programming knowledge.